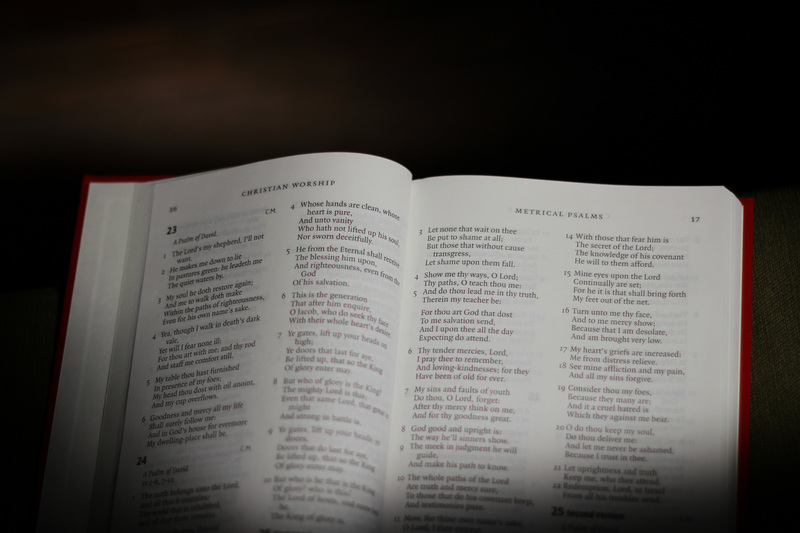 Christian Worship includes a light revision of the classic 1650 Psalter. Here is a sample Psalm – revised version on left. Italics indicate the minor changes. O praise, the Lord’s name praise. from this time forth always. God’s name is to be praised. on high, who can compare? in heav’n and earth that are. the chief, ev’n princes great. Of sons a mother full of joy. Praise to the Lord give ye. ‘bove heav’ns his glory rais’d.